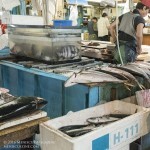 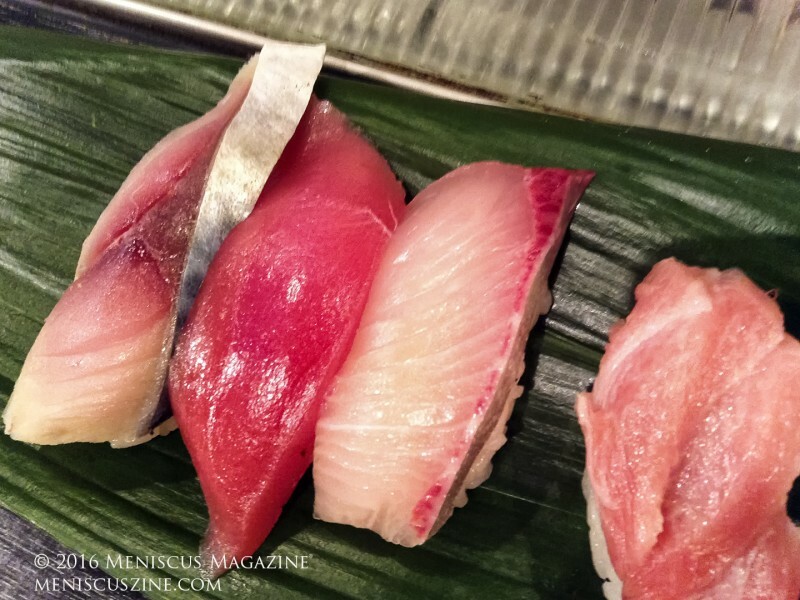 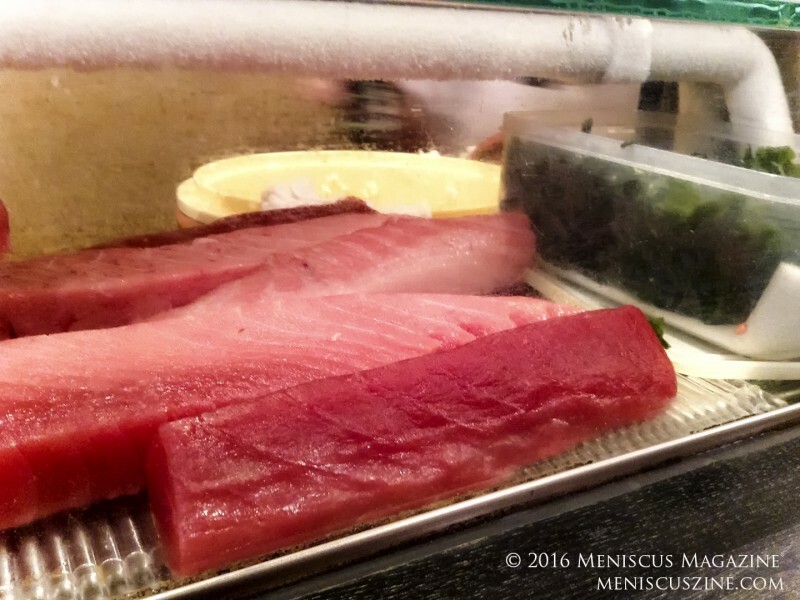 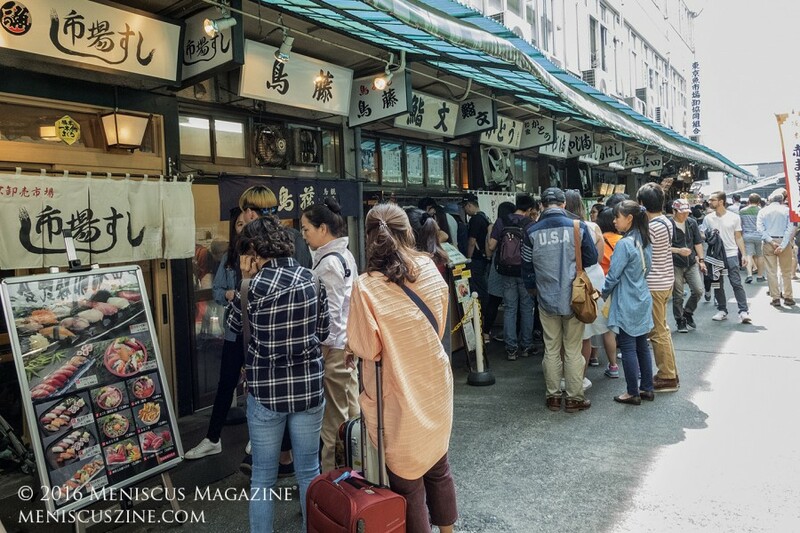 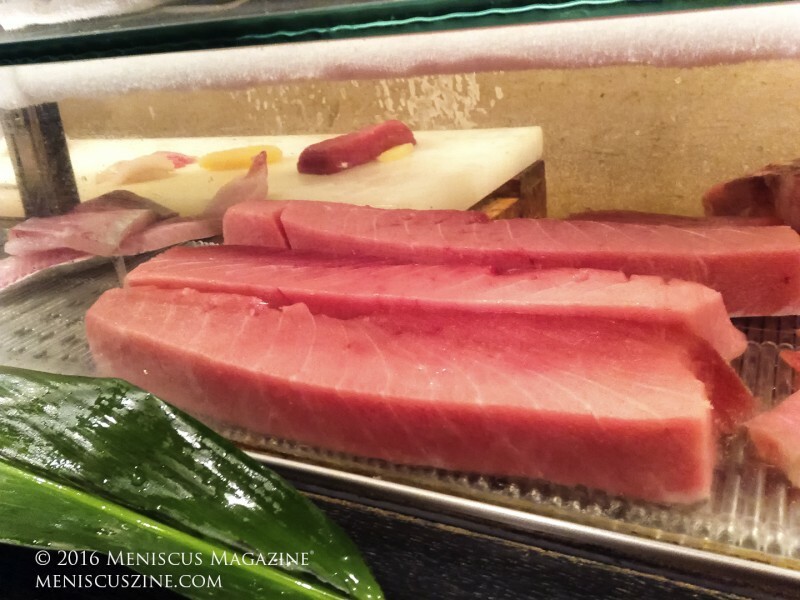 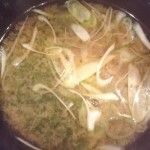 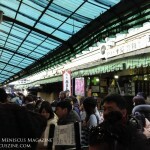 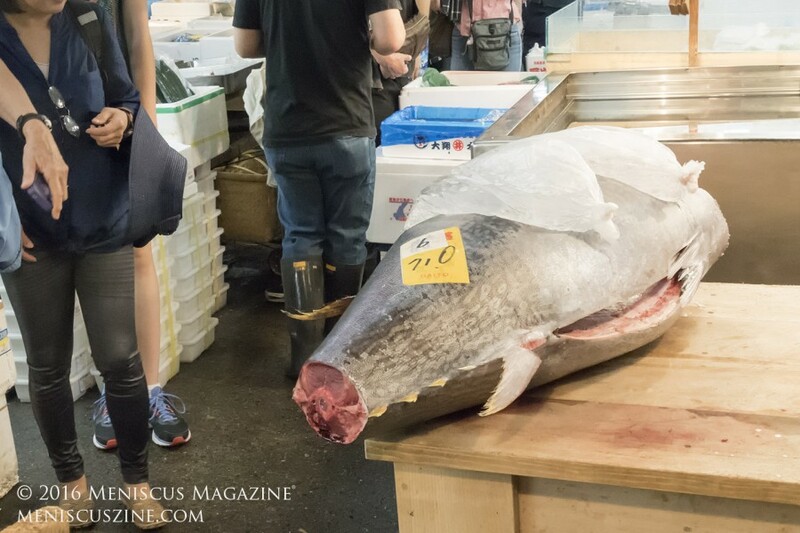 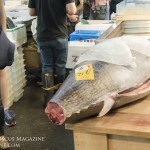 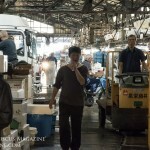 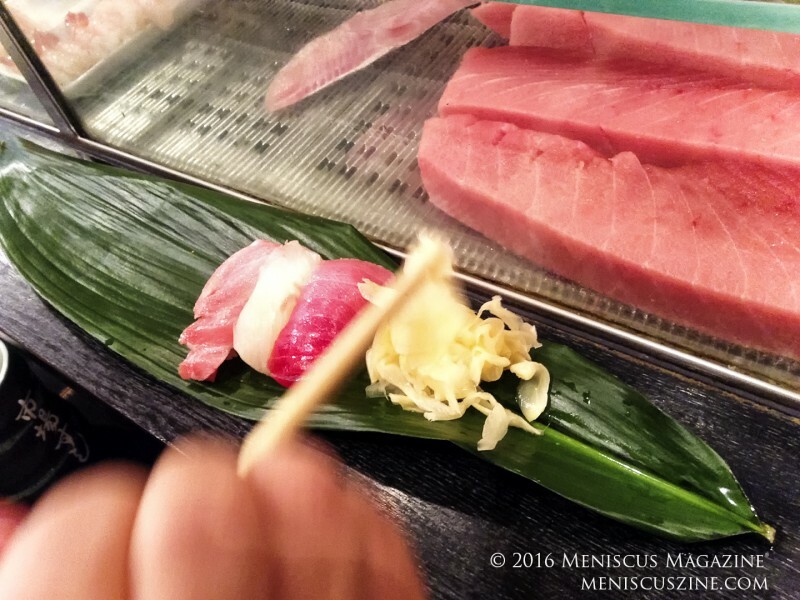 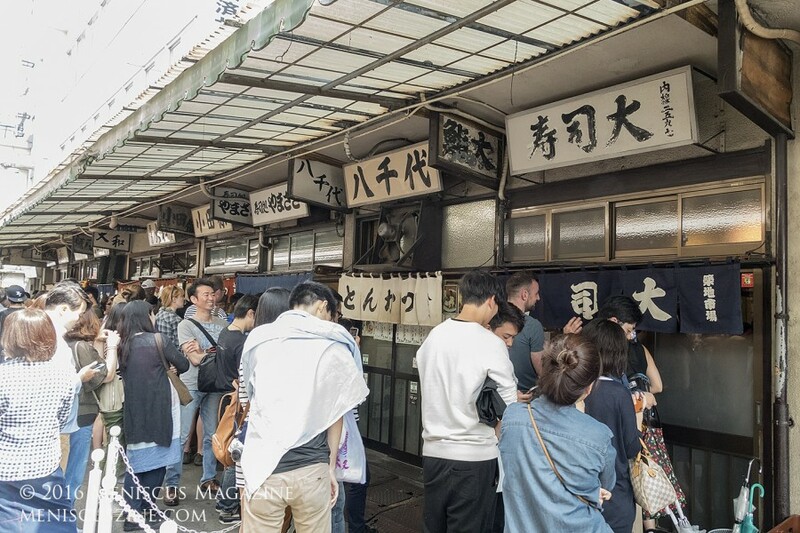 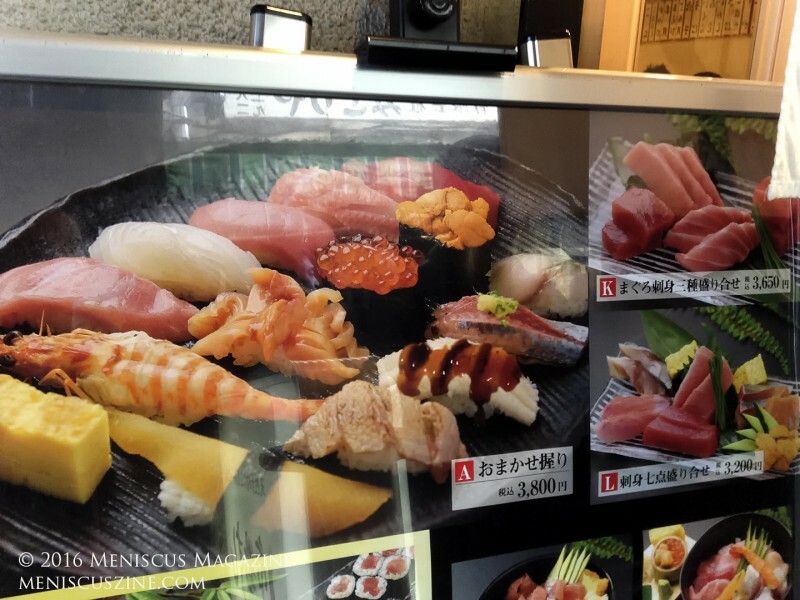 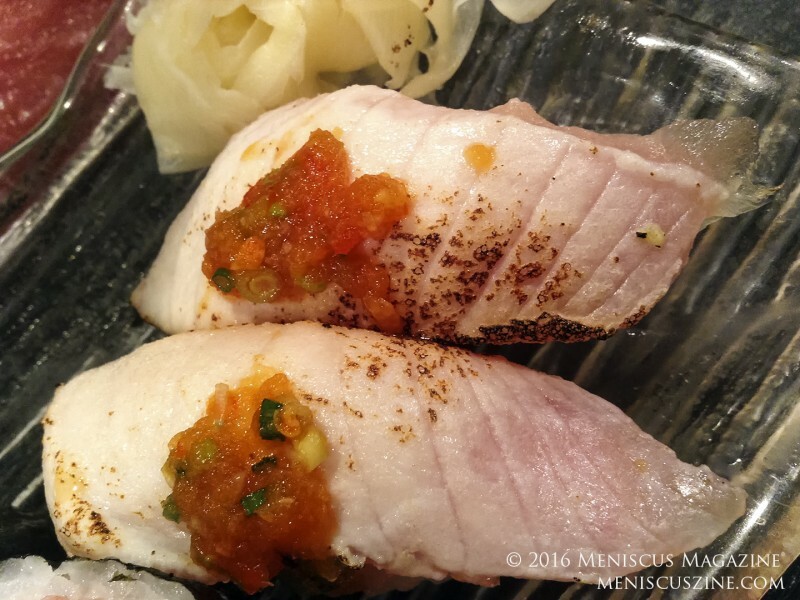 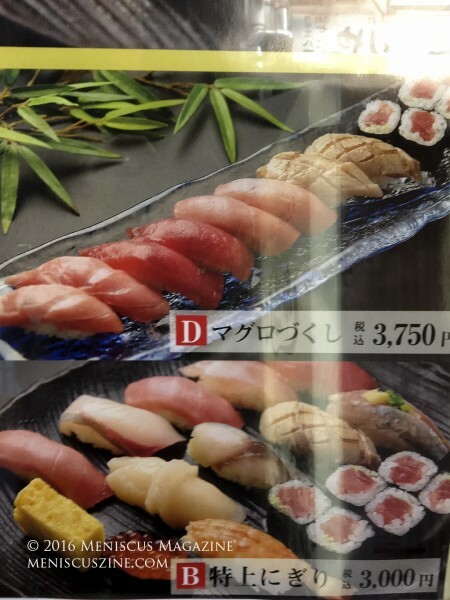 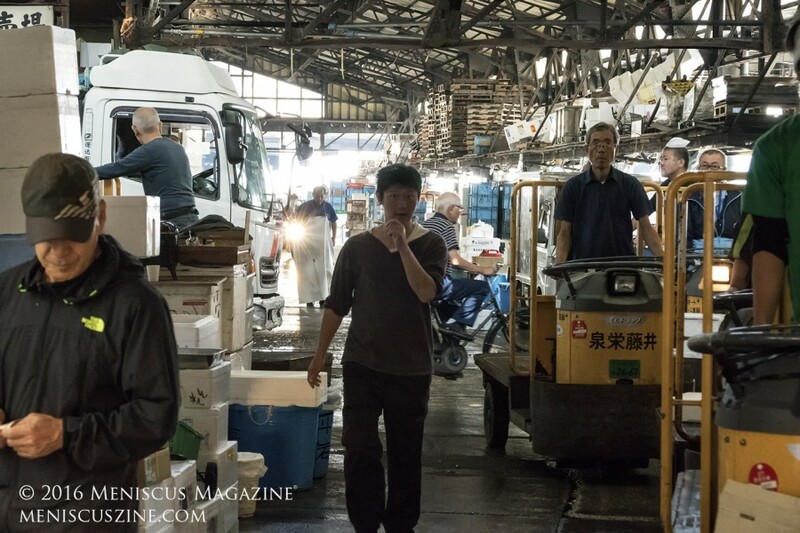 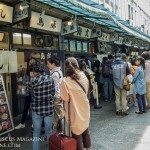 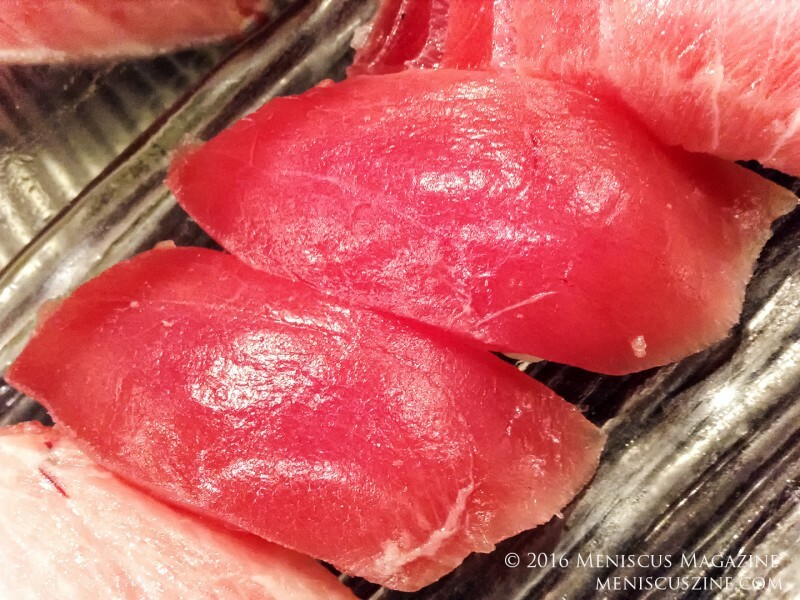 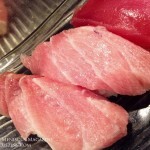 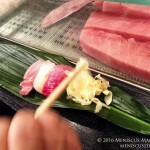 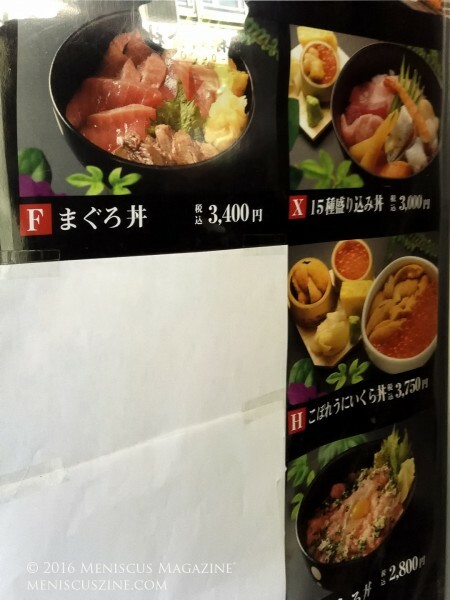 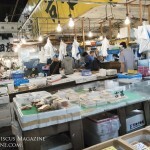 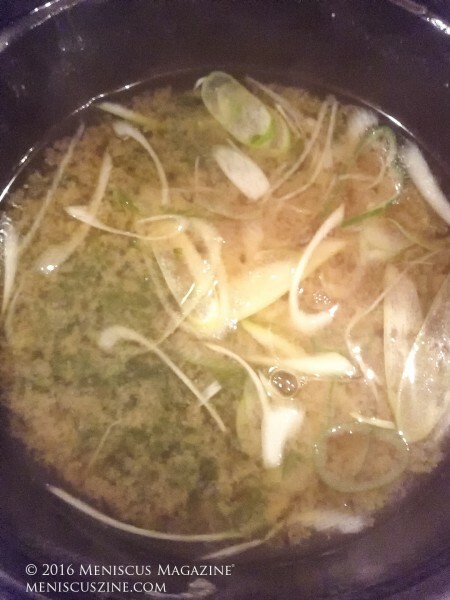 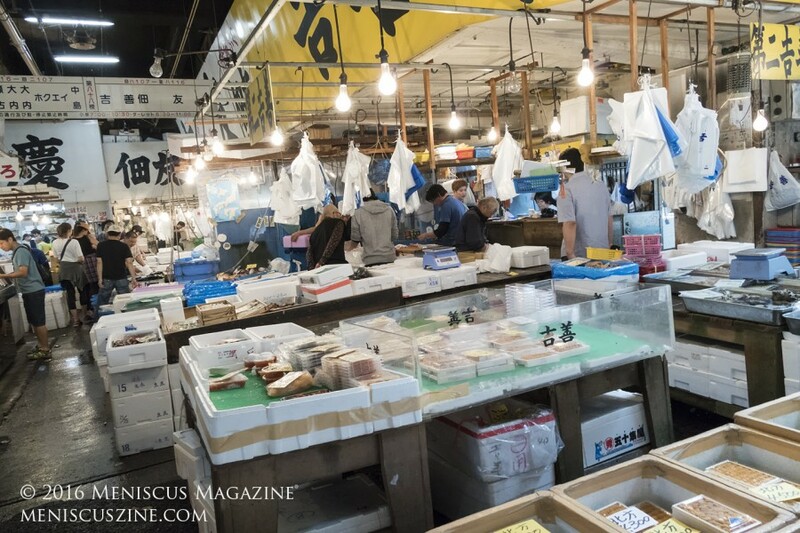 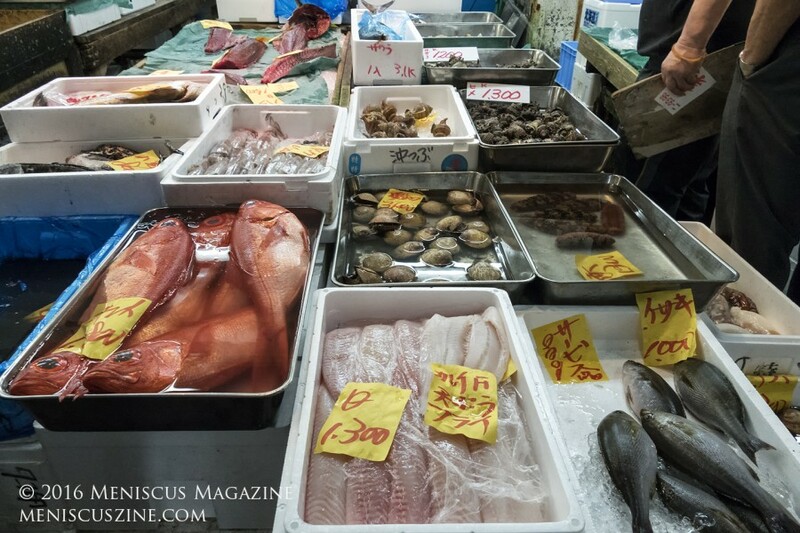 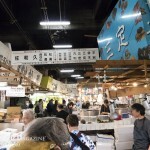 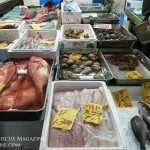 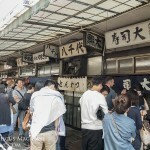 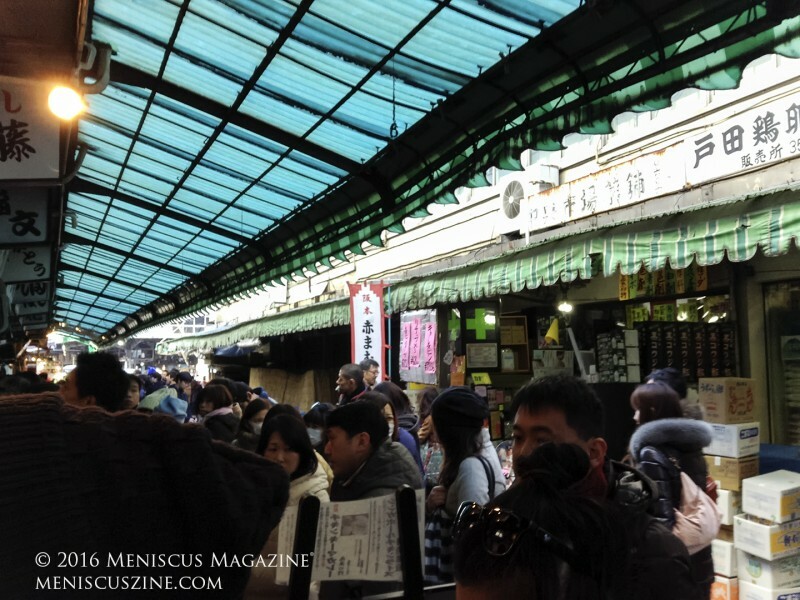 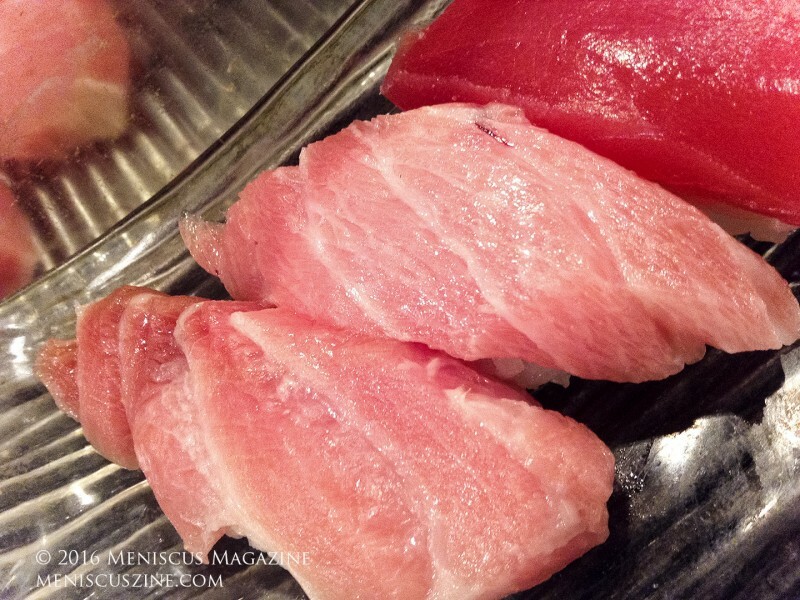 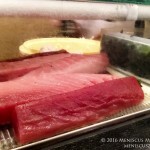 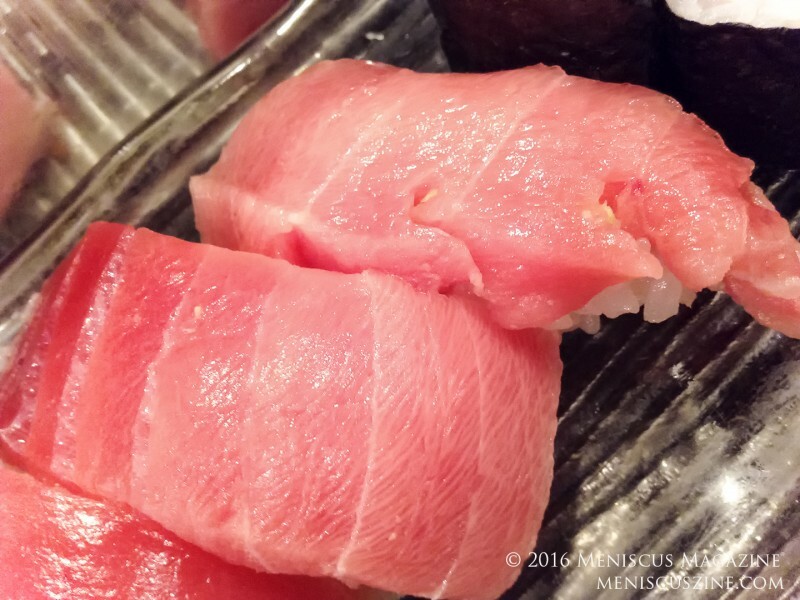 The pictures of Tsukiji Fish Market were taken by Kwai Chan in June, while the photos of Ichiba Sushi (市場すし) were captured in late December 2015. 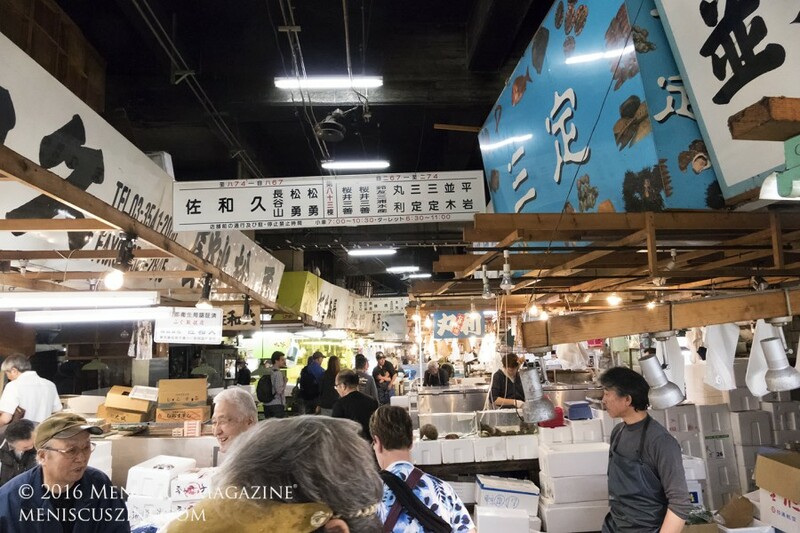 To go to Tsukiji Market via the Toei Oedo Line, make sure to check the official schedule on its website beforehand, as it can be closed on random days. 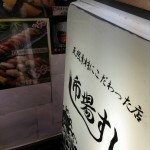 The closest stop is Tsukijishijō Station. If heading to the market for the tuna auctions in the morning, you will need to take a taxi because the Toei Oedo Line does not run 24 hours a day. 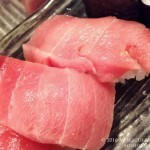 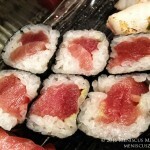 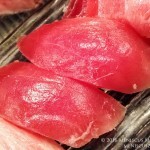 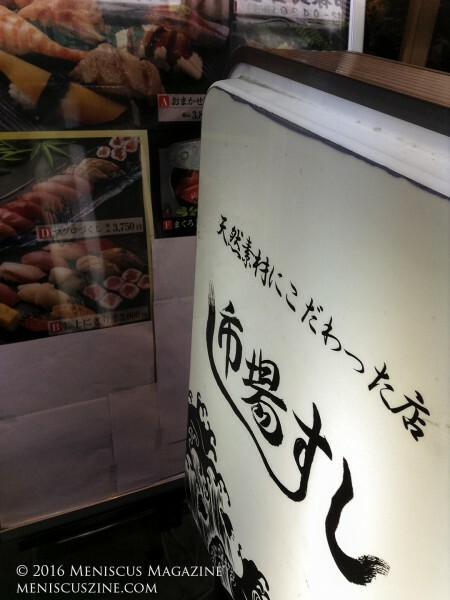 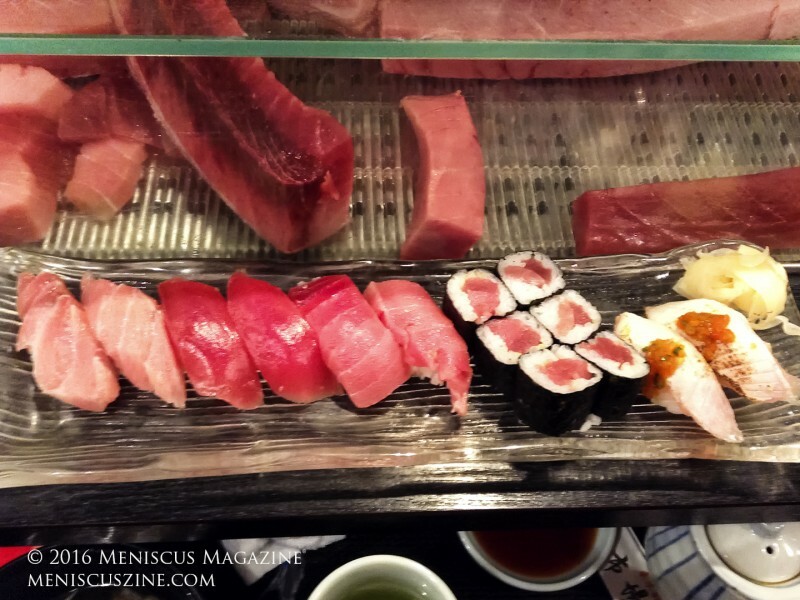 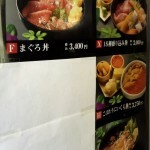 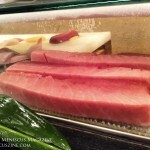 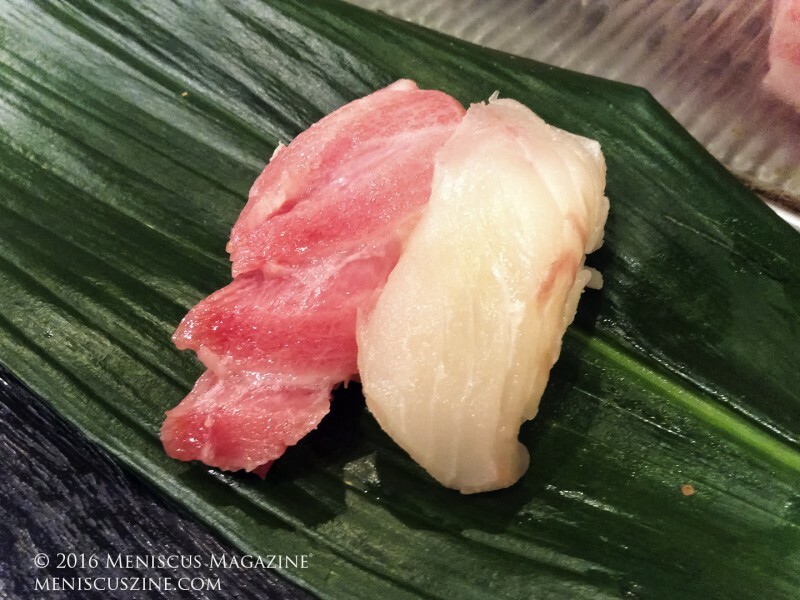 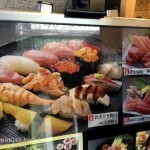 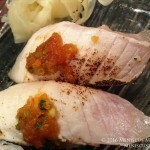 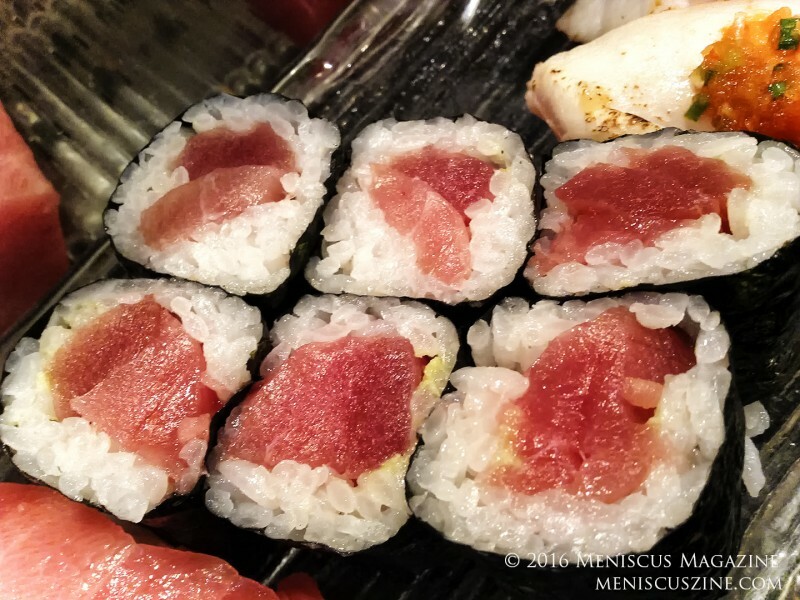 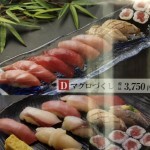 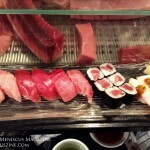 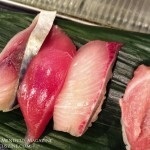 For more information on Ichiba Sushi, visit the restaurant’s website (in Japanese only).